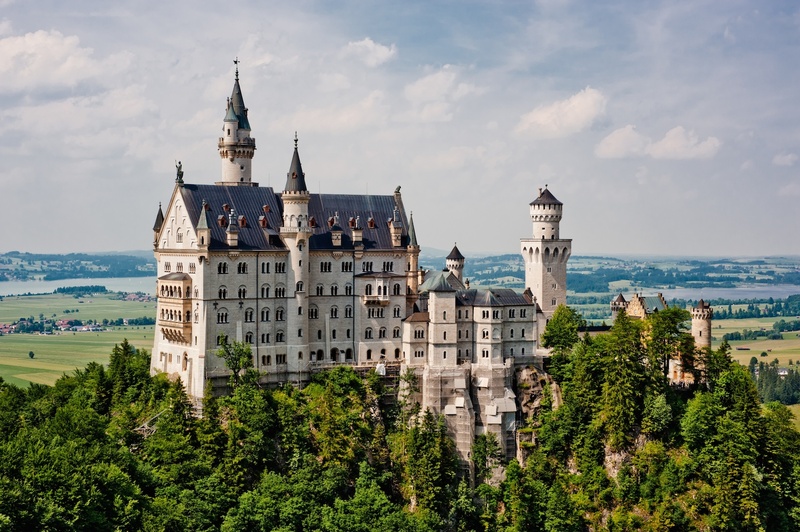 Let yourself be charmed by Germany, between tradition and modernity, the powerful Berlin, modern Leipzig , discover Heidelberg Castle, landscapes and specialties of the Black Forest, Bavaria with cosmopolitan Munich or Neuschwanstein and its tale castle fairy. 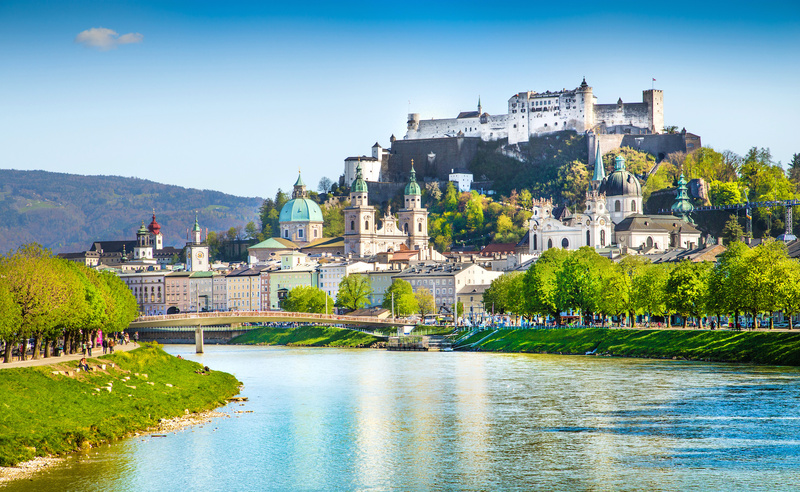 Continue by Austria with magnificent scenery of mountains, lakes and cities, the imperial Vienna, Salzburg or Innsbruck music and Tyrolean evenings. 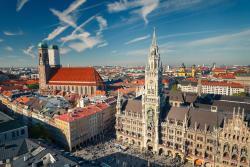 From Munich to Vienna, a complete itinerary through the two neighboring countries to turbulent historical episodes. 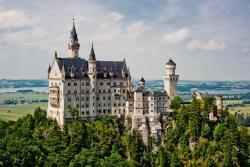 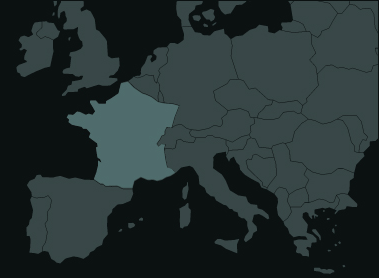 Bavaria, the Black Forest, the Lake District and the imperial cities will no longer have secrets for you! 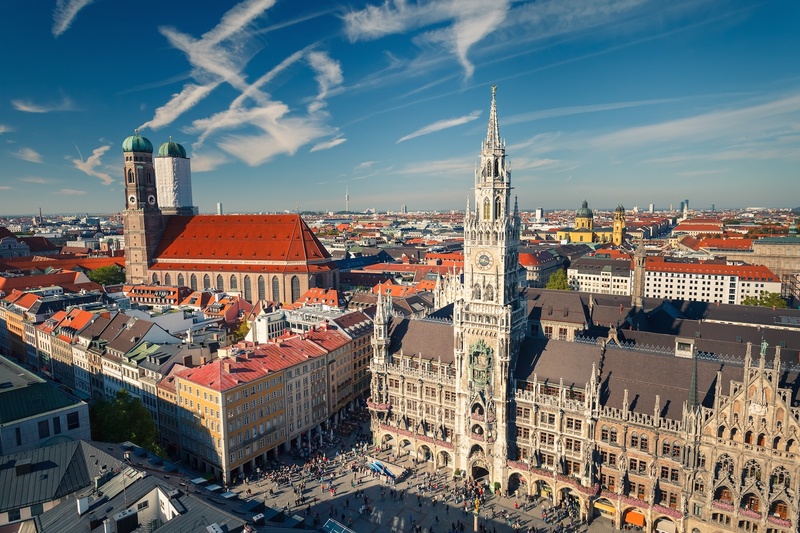 Cologne to Berlin, explore Germany and its regions with varied landscapes: the romantic Rhine valley, the Black Forest and its sublime landscapes, Bavaria and its panoramic mountain roads, but also historical remains like the Berlin Wall.